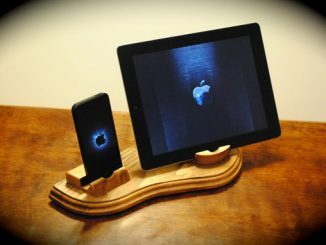 With iOS devices selling faster than hotdogs at a baseball game, manufacturers continue to improve their docking solutions. 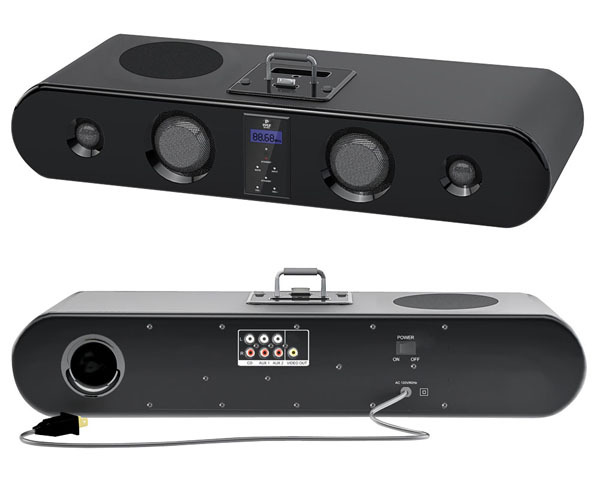 Pyle, a leading manufacturer of audio equipment and outdoor sports gear, has just released their all new Pyle Home 300 Watt Sound Bar Docking System (PSBM60I). 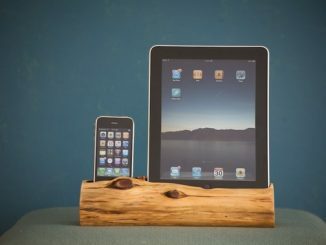 This docking station has the performance to back up its sleek good looks. 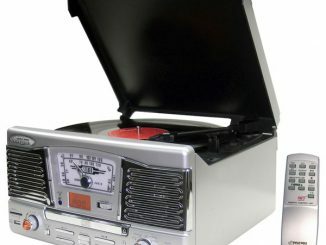 It features a built-in FM stereo with auto-search functionality and 20 presets and a 5.25-inch woofer, two 3-inch full range speakers and two 1-inch tweeters. 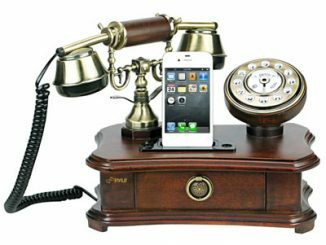 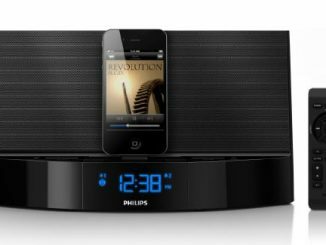 The docking station can be used as a charging port for your iPod, iPhone and iPad while simultaneously delivering 300 watts of amazing sound. 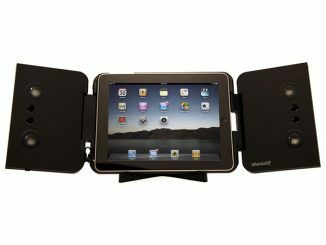 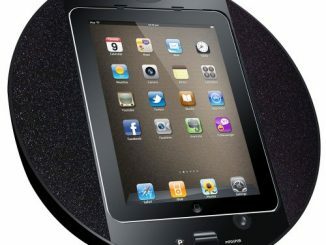 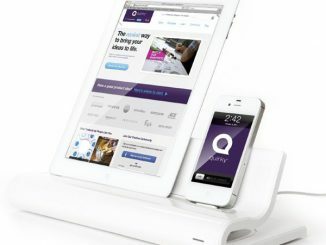 The special iPad stand helps to keep your iPad stable while you use the touchscreen during docking. 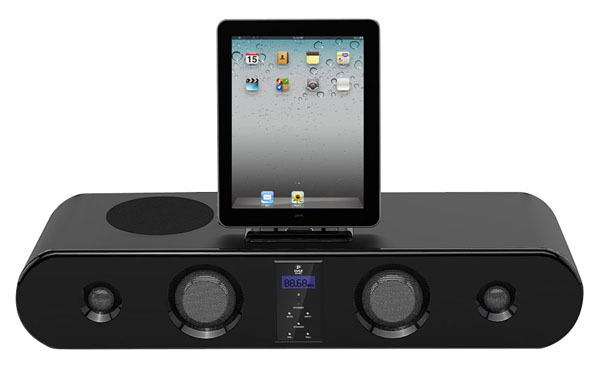 The Pyle PSBM60I Docking Station works with other home electronic devices like your TV, computer, DVD and MP3 players. 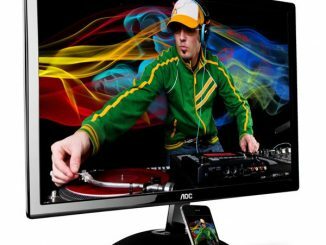 Just connect the included 3.5 mm mini cable to your computer or MP3 player for additional sound. 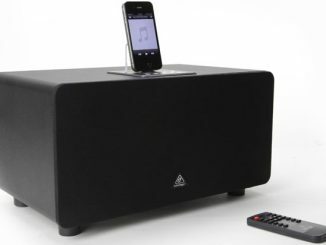 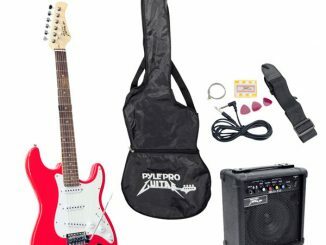 The front panel contains system controls, including volume, input, mute and standby but users can also control functions using the included battery powered remote (AAA included), which can also control tuning and bass, among others. 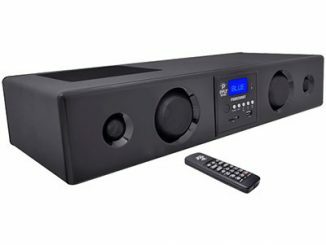 Start enjoying your music the way it was meant to be heard with the all new Pyle Home 300 Watt Sound Bar Docking System available at Amazon.com for $126.99.